All American Garage Doors is a full service Residential and Commercial Contractor servicing all of the 5 Boros for the last 15 years. 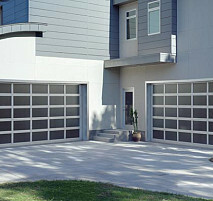 All American Garage Doors, is a national leader in the garage door industry. We take pride in our work and our reputation. 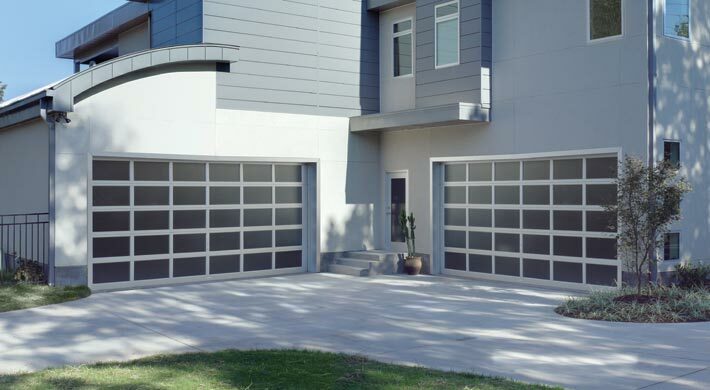 As the largest moving part in your home, the safe, secure, and efficient operation of your garage door is essential to you, your family and All American Service. 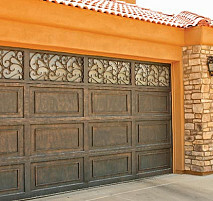 All American Garage Doors. 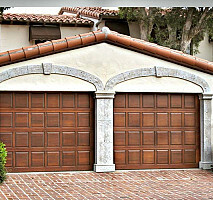 provides a complete range of garage door services. 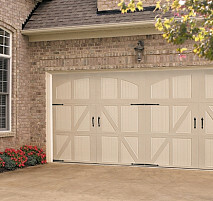 We Repair All Brands Of Garage Doors And Openers! 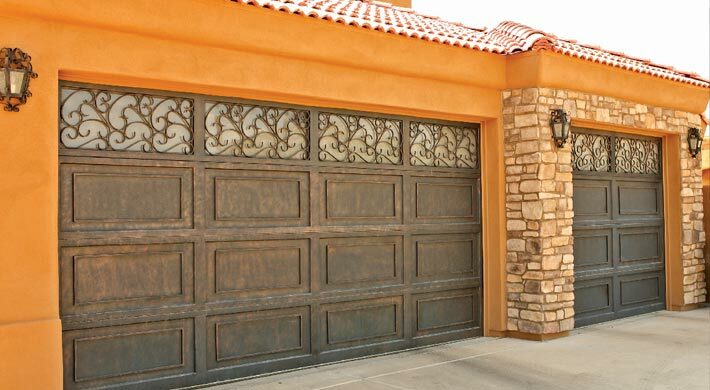 Our professionally trained technicians can fix, replace or upgrade virtually any garage door, garage door part or opener. Our company also provides a complete range of commercial door services. Our professionally trained technicians can fix, replace or upgrade any commercial door, gate or operative device. We are available 24-Hour Service, 7 Days a Week. Same Day Service, Guaranteed. 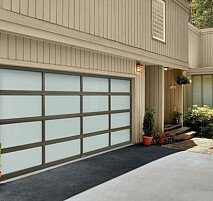 Call us today for all your home and business Garage Door Needs. Comments: Good and prompt service. I'd call them again. Work Description: Tavor repaired our garage door for us. Comments: We like the work Tavor did for us. He is very responsive.